Jackson Cash made a name for himself in Branson, Missouri where he and his tribute band sold out a running show for years. 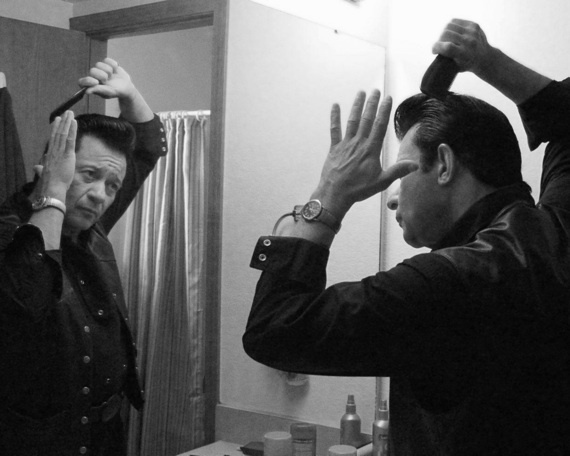 He has been widely hailed as the best Johnny Cash Impersonator in the Country, if not the world. He sounds like him, looks like him, sings like him. Jackson can either go as a solo act or bring along his band-mates to form an authentic Johnny Cash trio. There is also an option to addJune Carter impersonator.